Having a brand new home built is exciting – especially when it comes to designing your outdoor space. 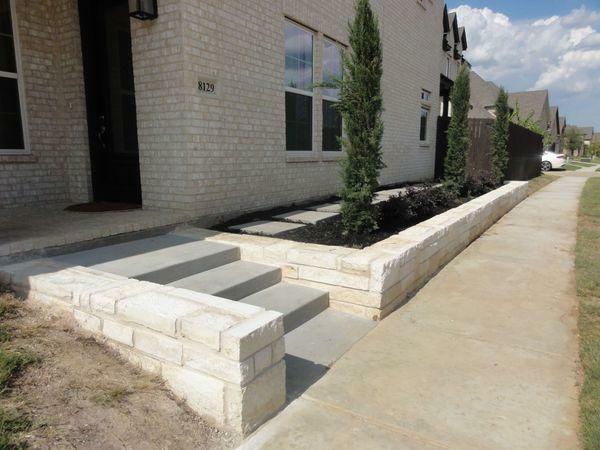 A new construction gives you a blank slate to start with, so you can create the ideal design for your landscaping. 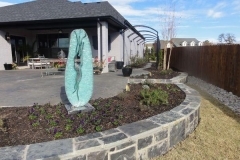 When you’re looking for ways to bring your landscape ideas to life, you can count on the professionals at Landscape by Design. 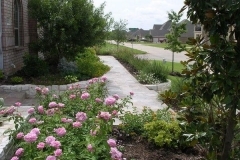 If you don’t have any specific ideas in mind for your landscape design, that’s no problem. 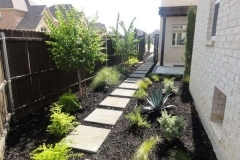 Our team at Landscape by Design knows how to quickly determine the types of plants and other landscape elements that would best suit your property. We take a number of factors into consideration, such as where you get the most sunlight and what the layout of your yard is. 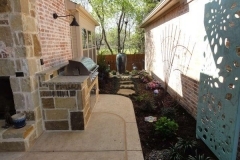 We can provide you with ideas on how to fill out corners of your yard, where to plant trees for the most shade, and how to give your property added visual appeal. 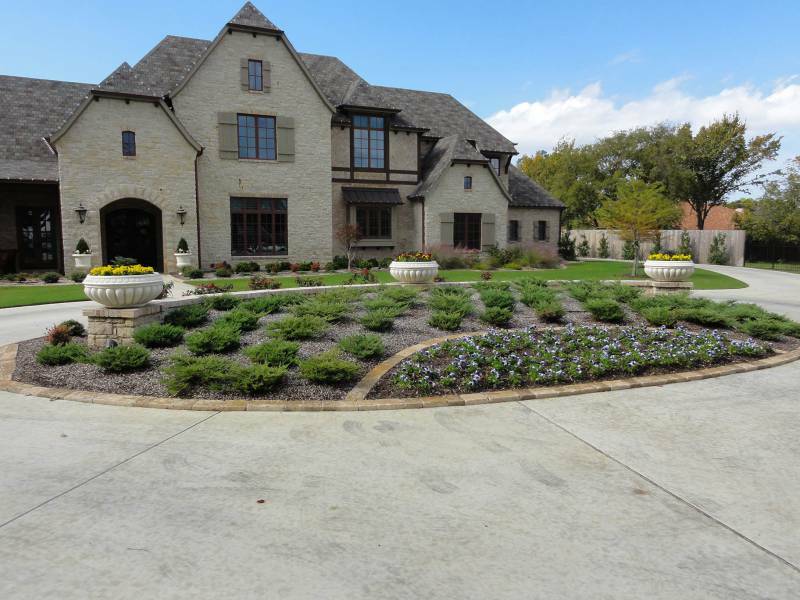 We take pride in providing homeowners with the best landscaping for their new home. We understand how time-consuming it can be to go through all of your possible options, so we strive to make this experience as easy and stress-free as possible. When you’re having a new home constructed, a lot of your time is spent figuring out how you want the inside of it to look. 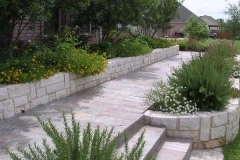 However, you should also be focusing on the landscape elements that you want added. 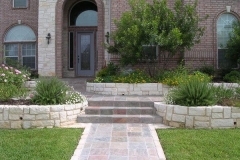 Your landscaping plays a key role in your property’s general appearance. 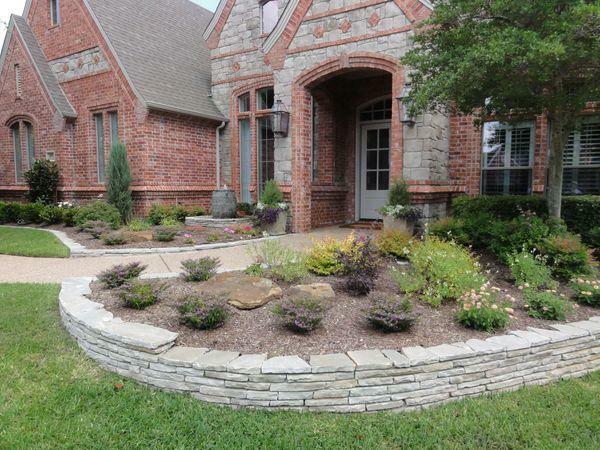 When you have impressive landscaping, it will enhance your new home instead of having an unfavorable effect on it. 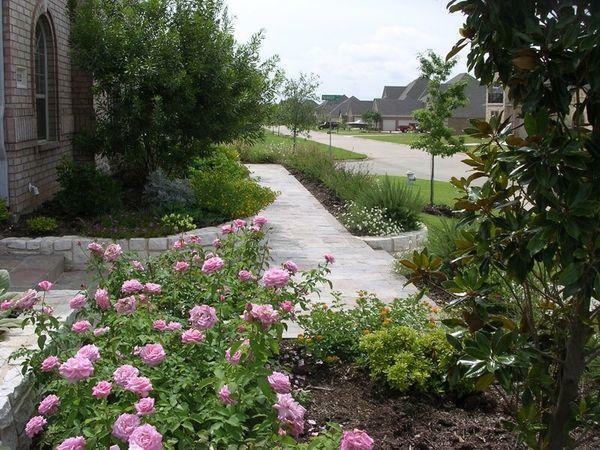 At Landscape by Design, our expert landscape designers know all about incorporating landscaping into a home build. 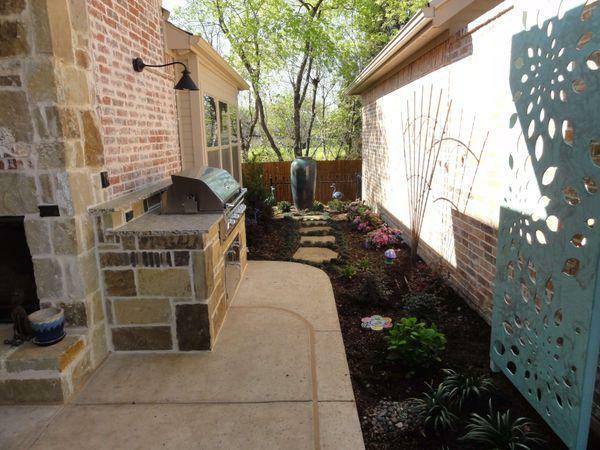 With our help, you’ll end up with a landscape design that is perfect for your brand new home. 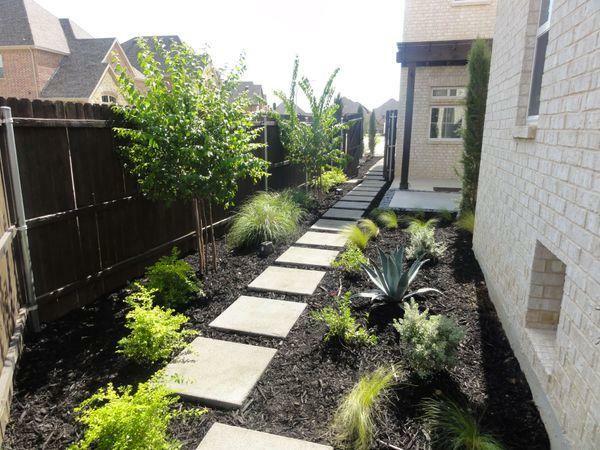 Landscape by Design has been providing homeowners in the Fort Worth area with landscaping design services for brand new construction for many years. 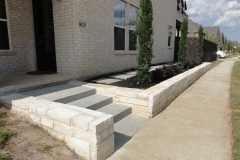 As these homes go up, our team works hard to ensure that they each have customized landscaping that highlights certain areas of the property while improving the general appearance of it. 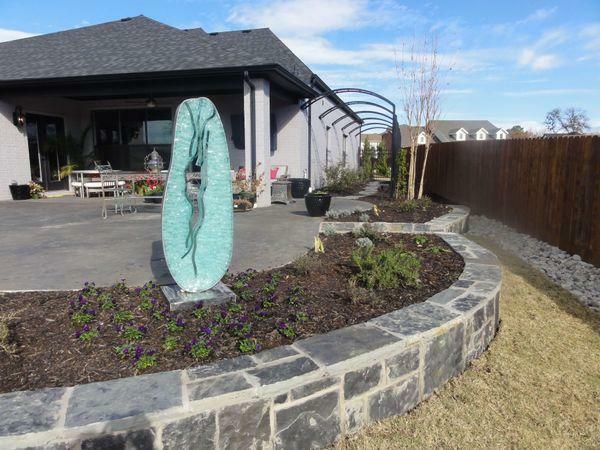 What types of landscape elements should you include outside your new home? 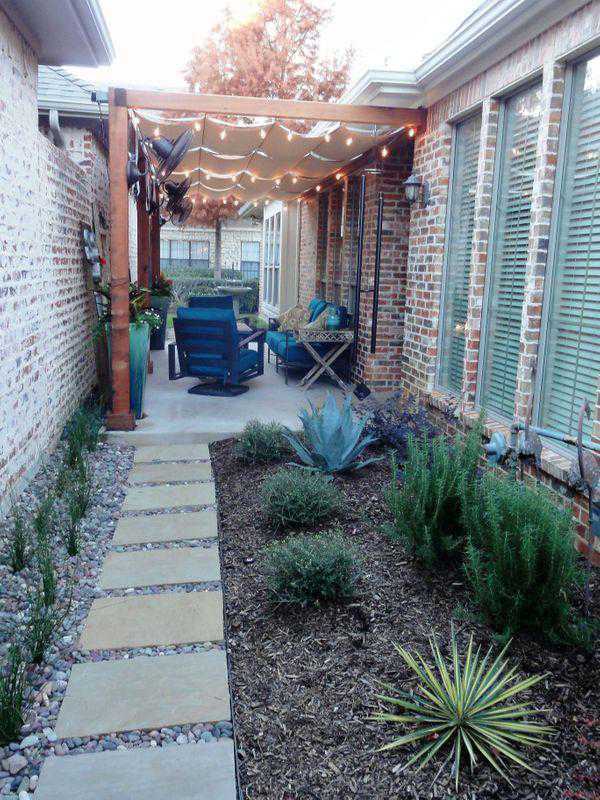 Should you put in walkways, lighting, decorative plants, or architectural elements? No matter what you might have in mind, the professionals at Landscape by Design have the knowledge and experience to work with your ideas. We can also recommend other design ideas that further improve the look of your property. 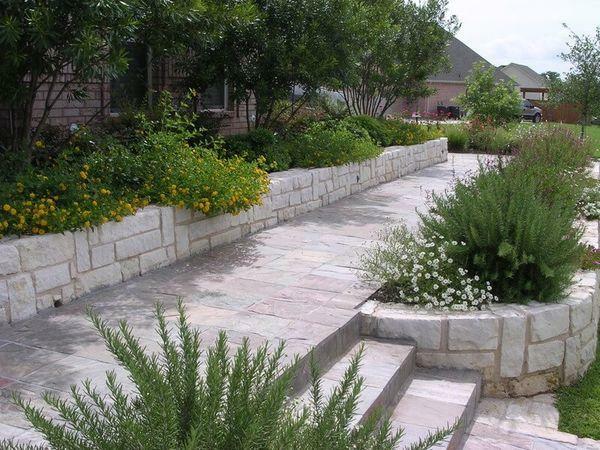 Our experts can suggest a variety of ideas for your landscape design, such as creating boundaries with shrubs, adding trees for shade, planting a garden as a place to relax, or creating an elaborate design that immediately impresses anyone who sees it. If you don’t have to have any particular ideas in mind when you contact us, our expert designer can examine your space and come up with design ideas. 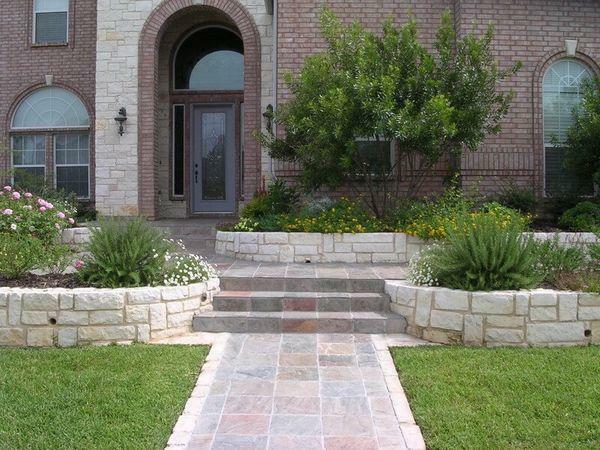 We’ll go over these ideas with you and ensure that you end up with the ideal landscaping for your brand new home. 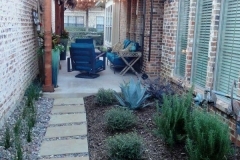 When it comes to new home landscaping, you don’t have to worry about ending up with the wrong plants or having a landscape design that’s underwhelming. The experts at Landscape by Design have plenty of experience in coming up with the most suitable design ideas for each new home. 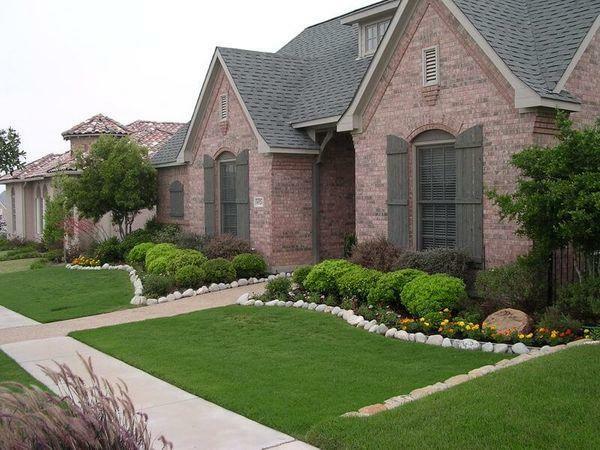 We perform expert work for homeowners in east Fort Worth and surrounding cities. Whether you need help getting started on the design process or you’re eager to discuss some ideas you already have, contact us and we’ll be happy to assist you.